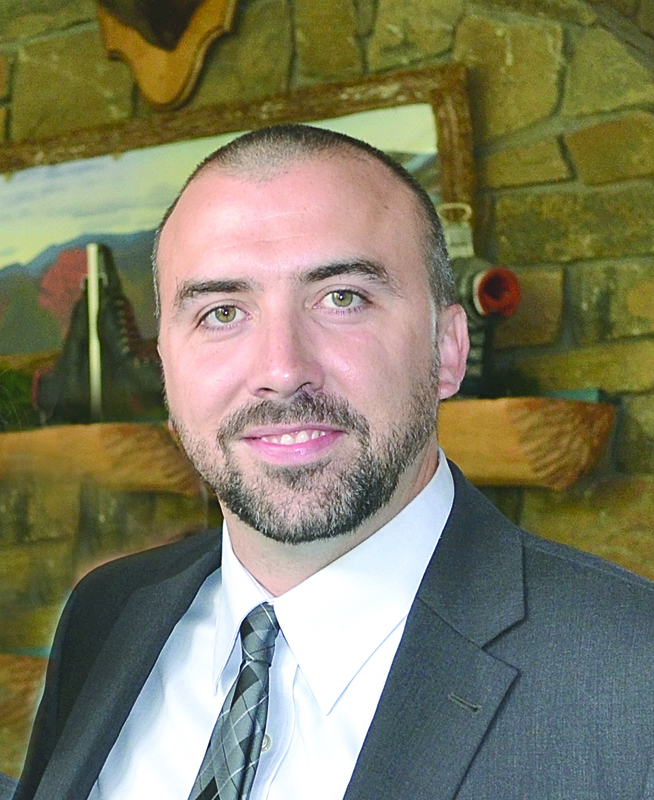 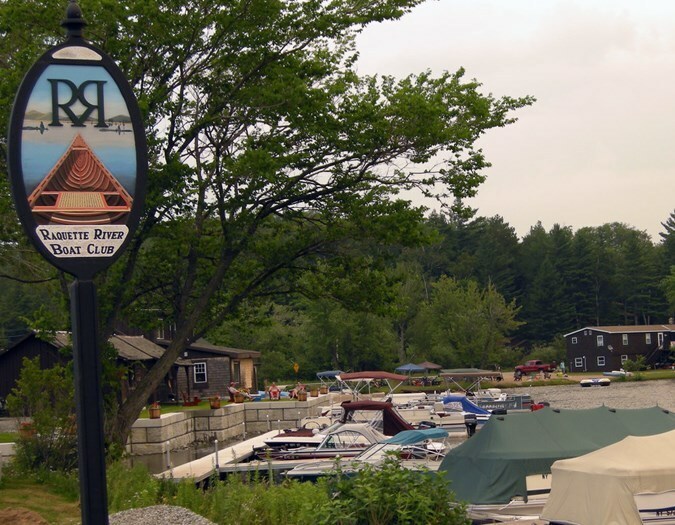 The Raquette River Boat Club has been Tupper Lake's premier marina since 2009. 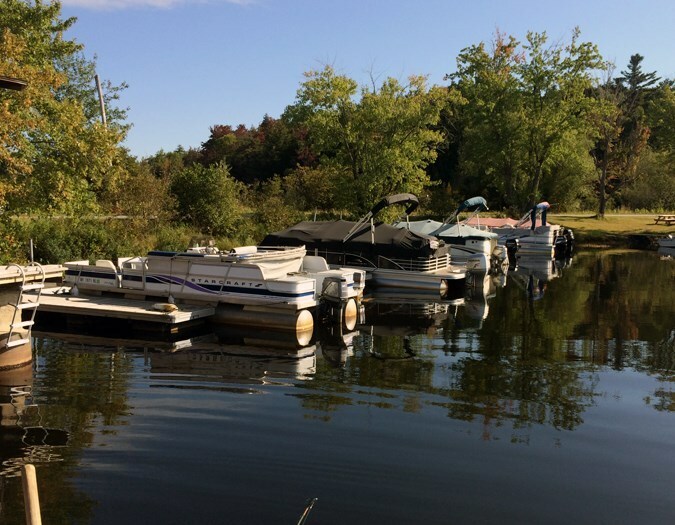 Situated within the Hamlet of Tupper Lake, property includes 36 boat slips, 3 cabins, 1871 square foot home, and a 576 square foot apartment. 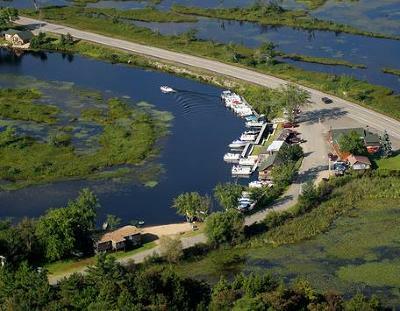 Property is grandfathered in for one additional cabin and has room for more docks on shore line. With nearly 1, 000 feet of shoreline and access to Tupper Lake, Lake Simond, Raquette Pond and the Raquette River, this property has incredible potential. Additional information can be found at www.raquetteriverbc.com.